approaches for inducing protein degradation, and chemical genetics and fragment based drug design approaches to target protein surfaces and PPIs. Alessio graduated in Chemistry (2002) from his hometown Florence under the late Ivano Bertini and obtained his PhD from the University of Cambridge (Chemistry, 2006), studying as a Gates Cambridge Scholar under the supervision of Chris Abell and in collaboration with Astex Pharmaceuticals. Following post-doctoral research on fragment-based drug design with Chris Abell and Tom Blundell, and an HFSP visiting Fellowship at Yale University to begin collaboration with Craig Crews (2009), he was awarded a BBSRC David Phillips Fellowship and returned to Cambridge to start his independent career in 2010. 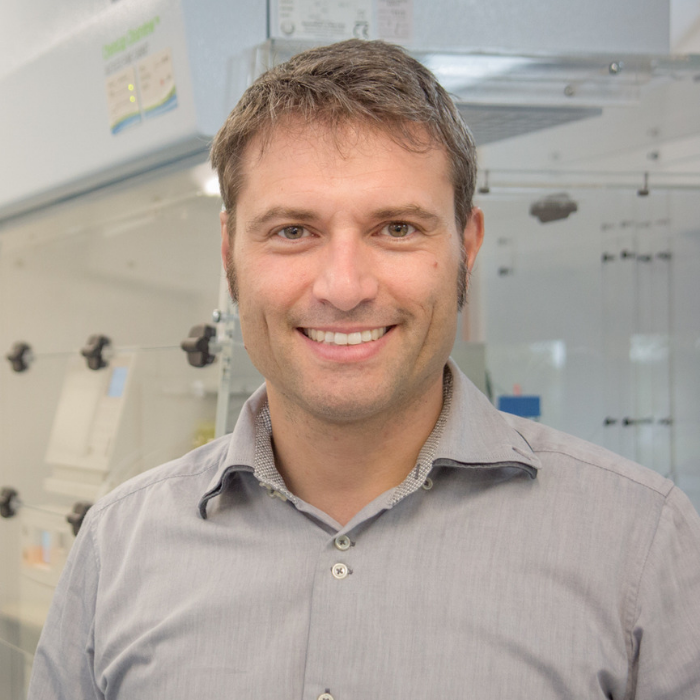 In 2013 Alessio was awarded an ERC Starting Grant and moved his laboratory to the School of Life Sciences at Dundee to take up a Readership and Principal Investigator role within the Division of Biological Chemistry and Drug Discovery. He was promoted to Professor in October 2016. He is a Fellow of the Royal Society of Chemistry. 2016 MedChemComm Emerging Investigator Lectureship.